The characters seem to come straight out of central casting: the international drug lord, Norwin Meneses; the Contra cocaine broker with a marketing MBA, Danilo Blandon; and the illiterate teenager who grows up to become the king of crack, Freeway Ricky Ross. Yet these people are real and their stories are true. 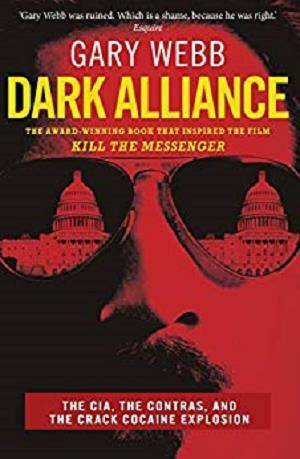 In Dark Alliance, Pulitzer Prize-winning journalist Gary Webb recounts how tons of cocaine were sold to the poor of Los Angeles, and the proceeds then channelled to the CIA-backed Nicaraguan Contras. Meanwhile the Reagan government waged a strident, hypocritical war against drugs . This is a masterpiece of reportage whose tale of CIA wrongdoing is as relevant as ever.